Nothing can put a smile on your face like getting a piece of mail from a friend or a loved one. But if you want to give your correspondence an unusual yet warm touch a vintage postcard could be just the way to make them feel remembered. Receiving a vintage postcard in the mail is like opening an old favorite book. A vintage postcard is a comforting reminder that such a simple gesture can brighten someone’s day. 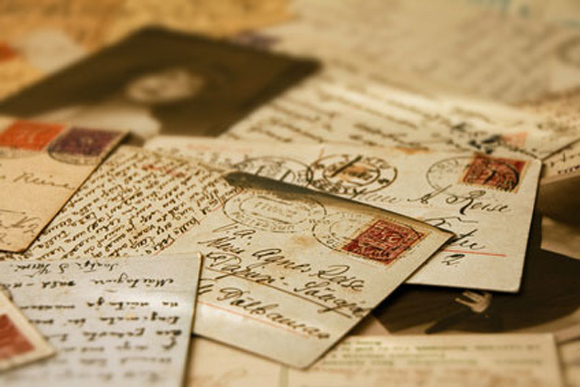 Sending a personal message on an old postcard can trigger fond memories. Imagine the smile on your face when you come upon a postcard that depicts a childhood vacation. Just that one picture can trigger a flood of memories. The ability to literally travel back in time and to experience that feeling of excitement again is plenty to make the purchase worthwhile. For the icing on the cake though, just imagine how great it would feel if you were to send that postcard to a friend or a family member that enjoyed that trip as much as you. A vintage postcard could help stir up some fun family vacation stories for new generations to hear. Another great reason to consider vintage postcards is because often times they can be quite funny. Did you know that in the 1950′s and 1960′s children who missed Sunday school could receive a postcard reminder during the week? Perhaps not too funny to receive as a child, but imagine getting one of these vintage reminders as an adult and being able to recall some of those fun stories from childhood. The most important thing to remember though is that while receiving these small treasures is fun no matter what the year, nothing can compare to the comfortable warmth of nostalgia. Vintage postcards are a window into our past and sometimes it is just nice to take an unexpected trip down memory lane and the easiest way to do so is to send wishes with vintage postcards.